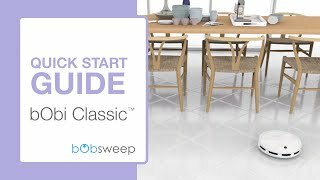 The bObsweep bObi Classic doesn't have a path planning feature. It comes with a random pattern that takes a little bit longer to clean compared to devices with a "mapping" feature. 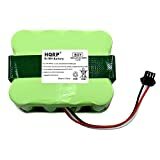 However, it still good for small or medium homes. 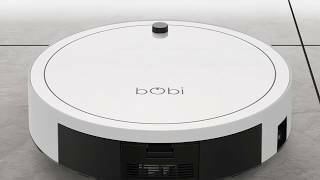 The bObsweep bObi Classic vacuum has a high-efficiency filtration system that is anti-allergen and removes up to 99.97% of particles with a size of 0.3 µm.